M114’s Green Chair by Javier Mariscal proves it’s easy being green. 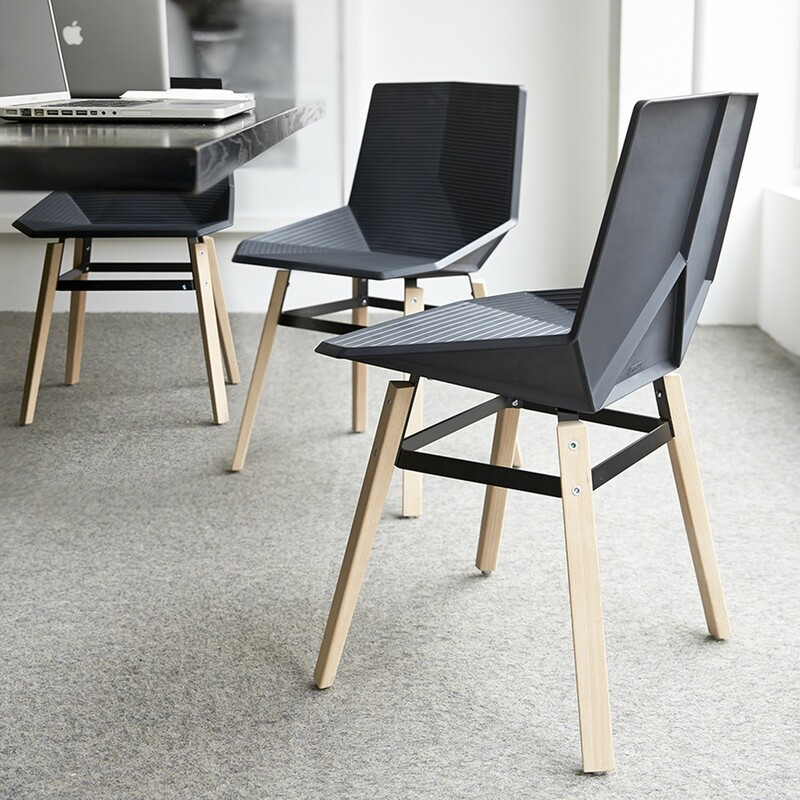 The affordable and sustainable chair is 100 per cent recycled and recyclable making it an eco-friendly and durable solution for a variety of public spaces. 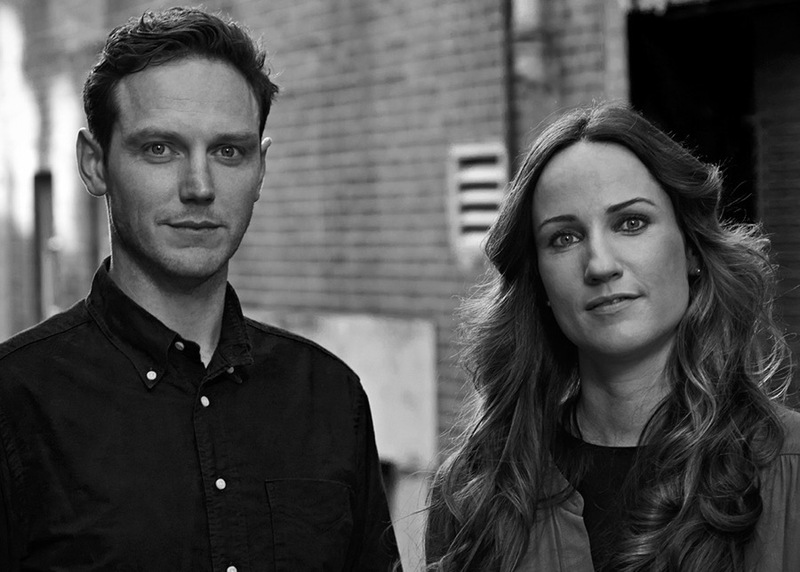 Barcelona-based M114 specialises in contemporary furniture and fittings and is committed to innovation and technology and utilising long-lasting materials. Its furniture collection merges aesthetics, functionality and practicality with a focus on the human and environmental aspects of design. 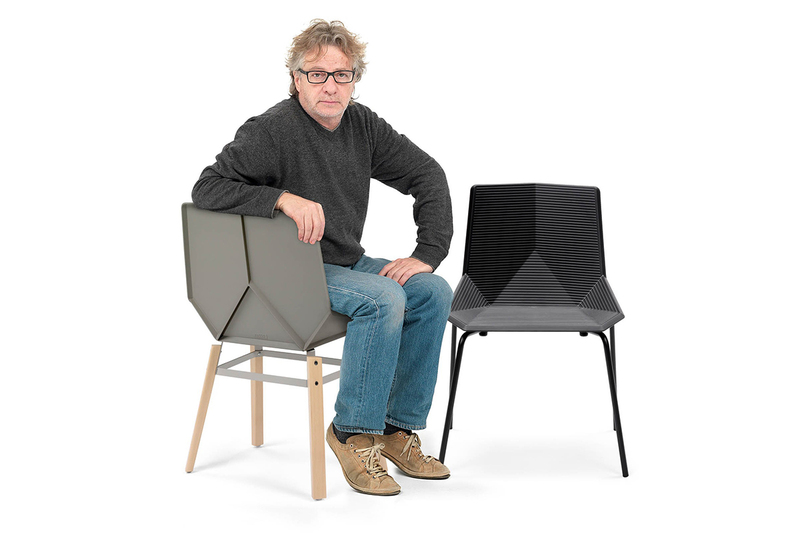 Javier Mariscal designed the Green Chair for M114 and true to Mariscal’s form it has a strong graphic interpretation and emphasis on ergonomics. The well-known designer heads up Estudio Mariscal, a multi-disciplinary design studio, and his portfolio spans graphic, product, packaging and furniture design with highlights including the much-loved mascot for the 1992 Summer Olympics in Barcelona and collections for Moroso, Artemide and many others. 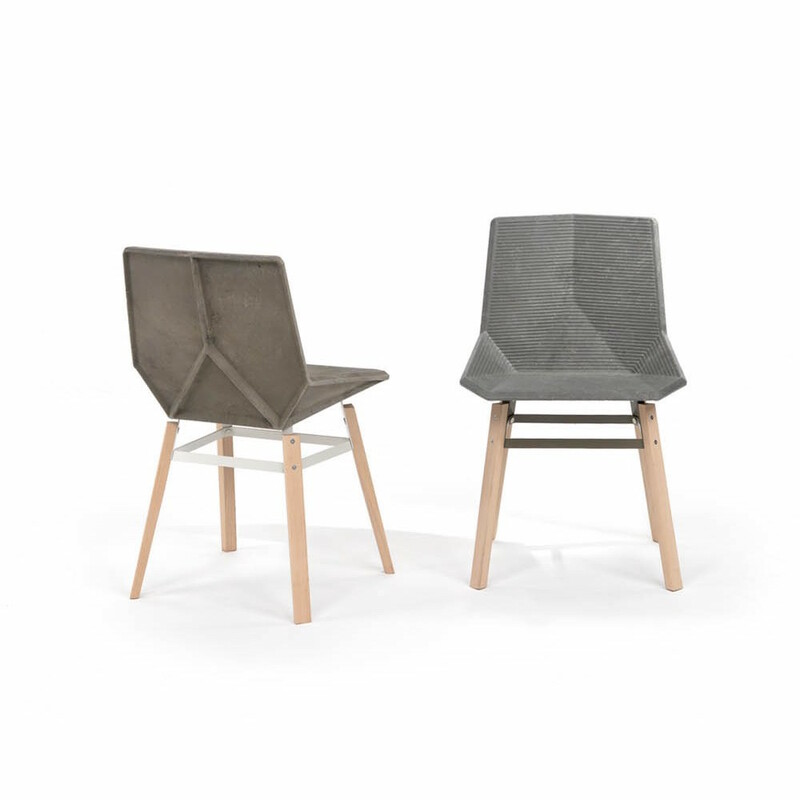 Mariscal's Green Chair for M114 has a highly structured and geometric seat has a folded morphology that increases the strength and comfort of the chair. Condensed linear ridges on the front of the shell contrast with its smooth reverse and add shadow, light, texture and visual interest to its origami-like form. 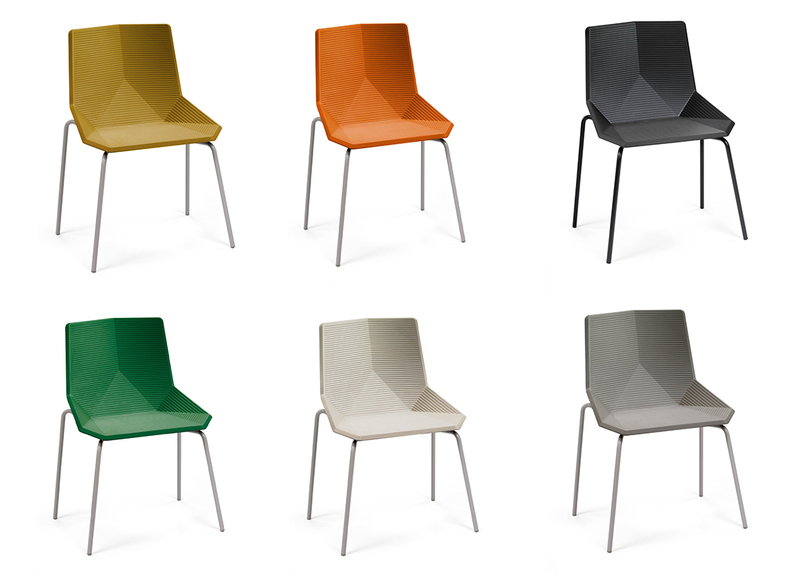 The lightweight and flexible shell of the chair is manufactured from 100 per cent recycled polypropylene derived from industrial waste and is available in six colour variations of black, grey, green and red. 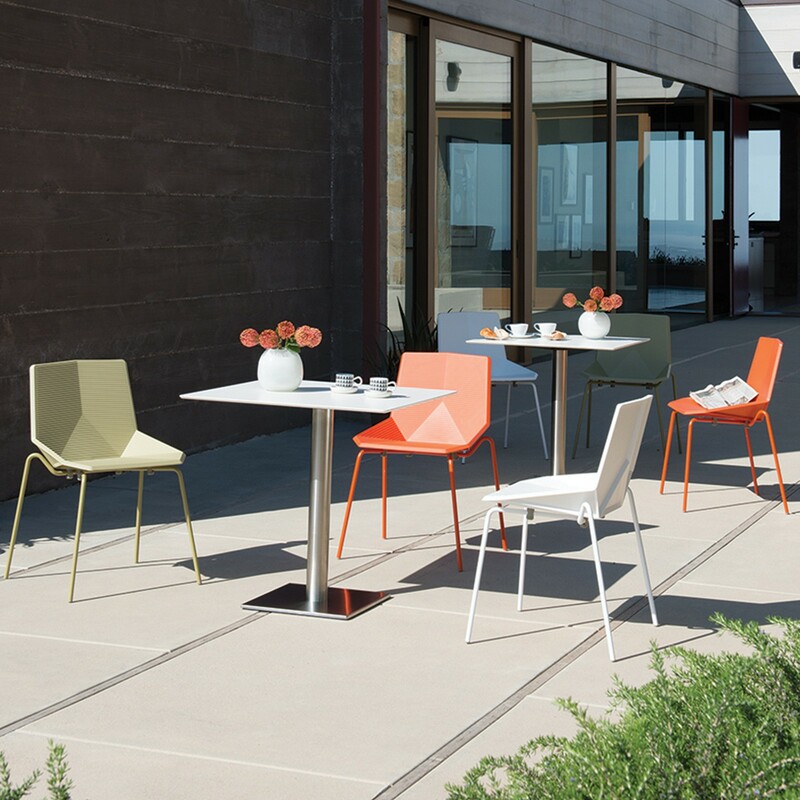 Enhancing the functional and aesthetic versatility of the Green Chair, the frame is available in wood or painted metal; the metal version being stackable and suitable for outdoor use. The environmentally responsible Green Chair by Javier Mariscal is easily dismantled and a practical and appealing choice for hospitality and education applications as well as libraries and contract furnishing. or grab a coffee and watch a short animation about the Green Chair created by Mariscal below..
Mobles 114 - GREEN Chair from estudiomariscal on Vimeo.